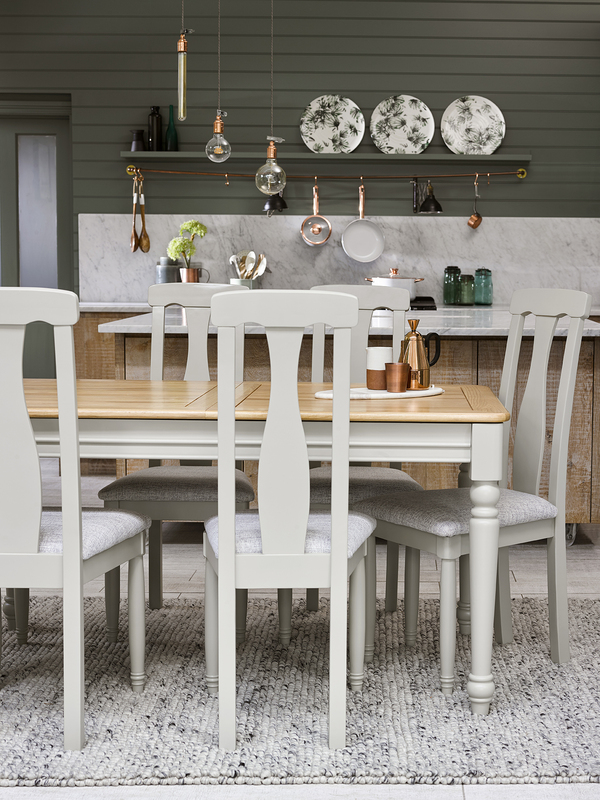 The Easter holidays are fast approaching, and whilst it’s nice to have the kids around, keeping them entertained can be tricky – and expensive! 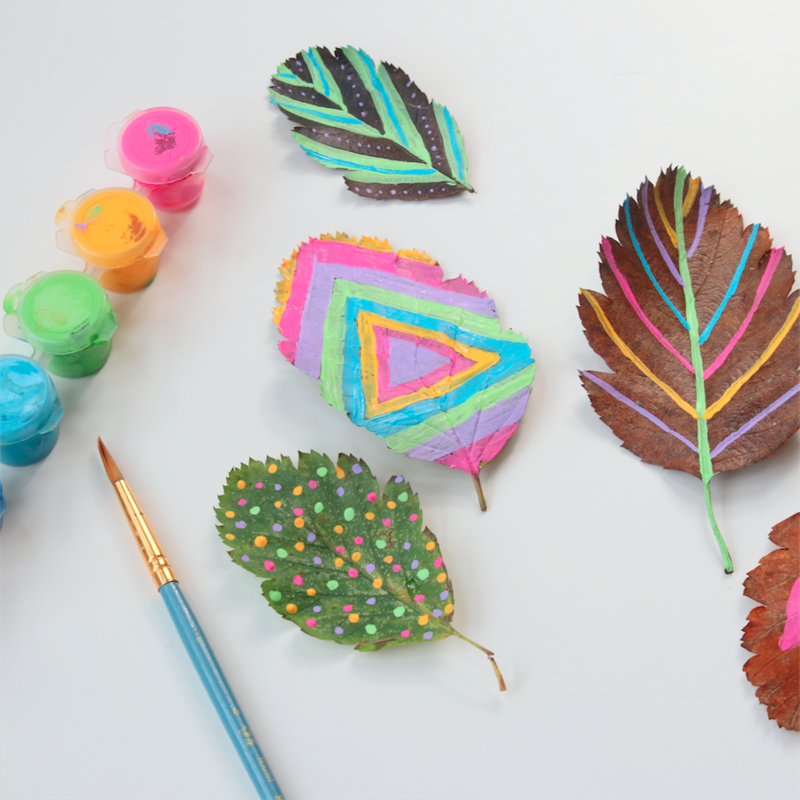 To stop them yelling “I’m bored” before the holidays are up, why not get the craft supplies out and make some lovely stuff together? 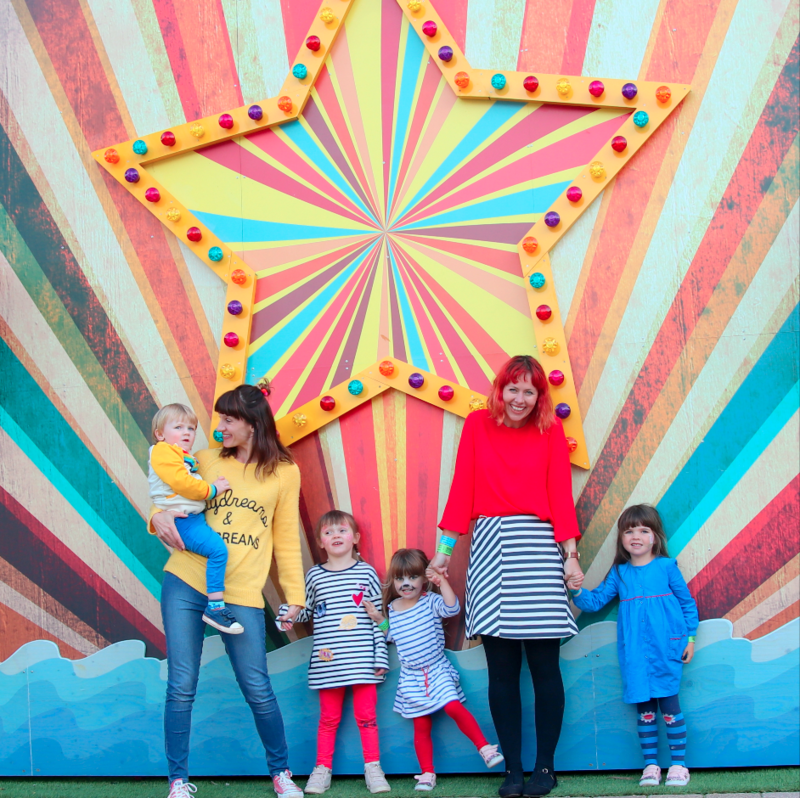 We’ve enlisted the help of crafting duo, Laura and Tia from Little Button Diaries, to share their top tips on crafting with kiddies as well as some ideas for rainy days, sunny days and all the essential things you need to get your craft on. Crafting with children can be challenging. Even when you have an activity planned, it doesn’t always go as intended with squabbles, mess and children that get bored quickly. To help, we’ve compiled our top five tips for a smooth ride. Kids are impatient little crafters and they won’t wait around while you hunt for the glue. Make sure you have everything ready before you start the activity, with surfaces covered, overalls at the ready (old adult sized t-shirts make great overalls) and everything laid out and easy to reach. This is our favourite thing right now! 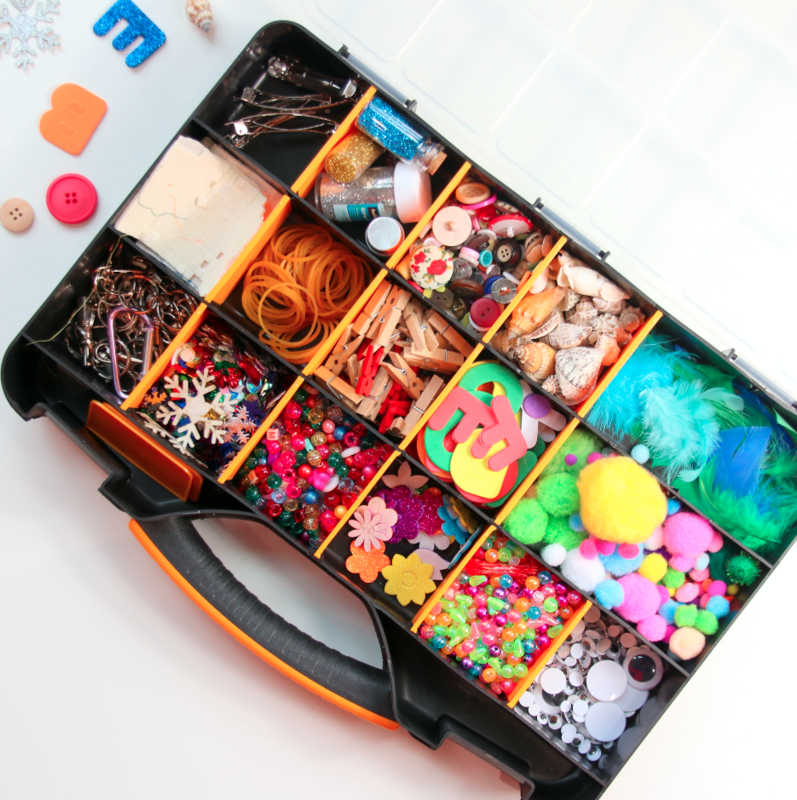 We recently bought a compartment tool box to store our crafty stuff in and it has been a huge hit. 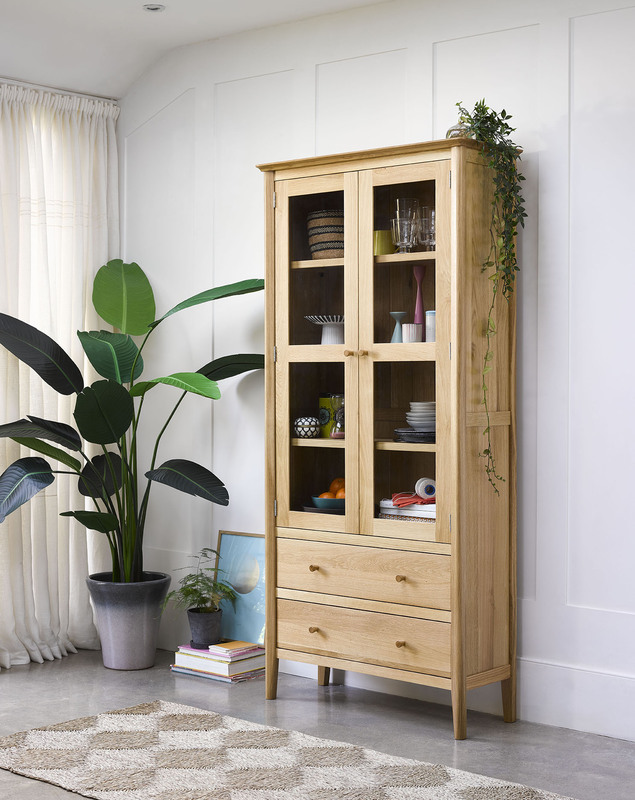 Rather than everything being jumbled up or in separate boxes, it is now all in one place and the little goodies are really enticing for children. Boxes with removable compartments are best, so that you can easily tip the contents into a bowl if you need to. Little kids aren’t great at sharing, so it can really help to divide the materials out for each child involved in the activity. This way you can also tailor the materials to suit the age of each child. If you’re painting, pour paints into plastic pots or cups and put a different brush in each one to avoid ending up with a brown mush of all the colours. You can also put different sizes and types of brushes in each pot to make the activity more interesting. Sponges and pom poms attached to pegs also make great DIY stampers for little ones. It’s tempting to show children what you think they’re supposed to be doing by doing it for them, but this is frustrating for them and they won’t learn much along the way. Instead guide them by making your own version of whatever your crafting so they can watch and learn but still do their own thing. We do this all the time and it’s surprisingly therapeutic! With some card blanks, feathers and pom poms you can make some lovely Easter cards such as these chick cards or shaving foam marbled cards which are made from swirling food colouring into shaving foam and simply pressing the card on top, then scraping the excess foam away with a ruler. 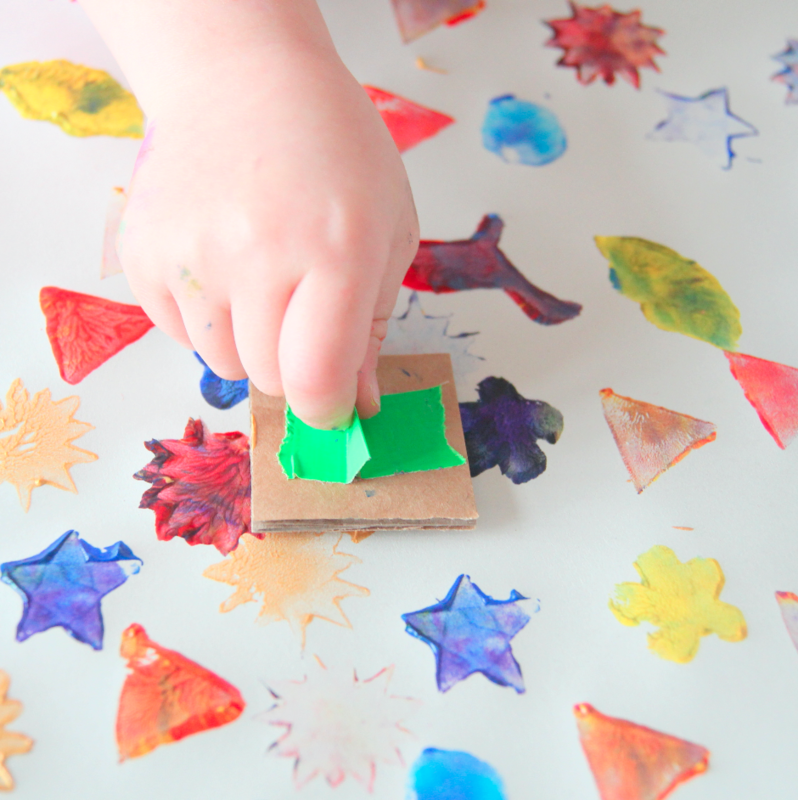 Simply cut shapes from craft foam and glue them onto card to make your own stamps. 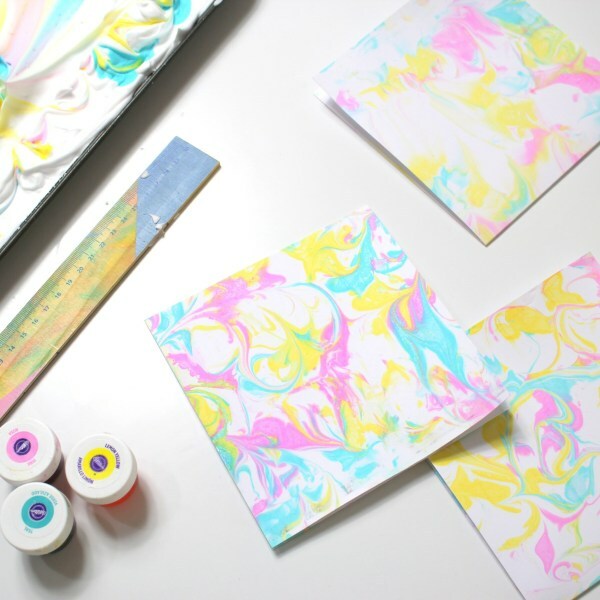 Dip into paint or a stamp pad to create your art. Click here for the full tutorial. 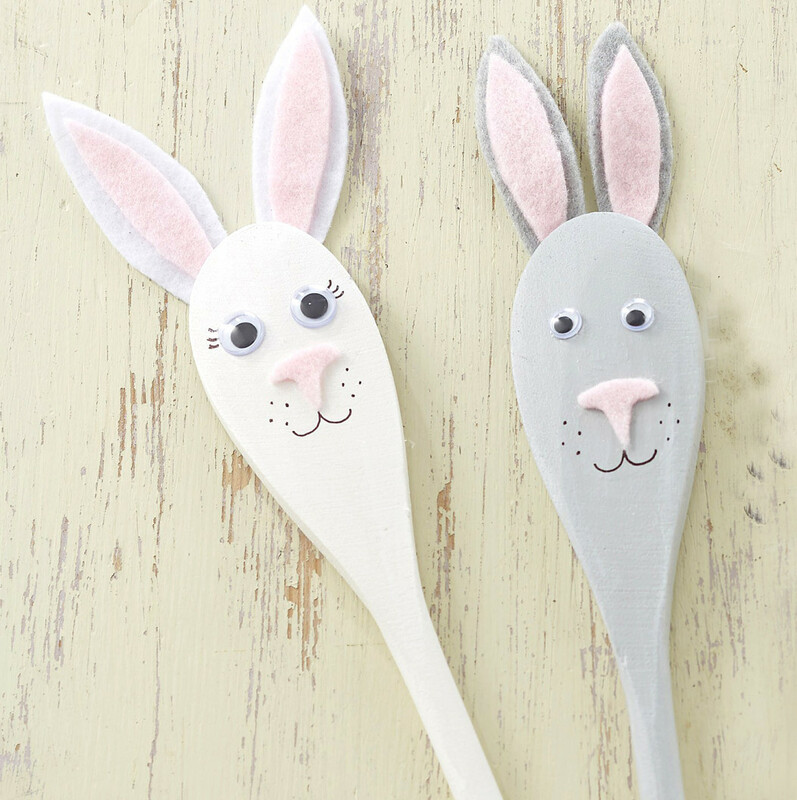 Paint some wooden spoons to resemble your favourite characters, then decorate with felt features and put on a show. Or make little pom pom chicks, glue them onto pegs and glue an egg to the front to hide. 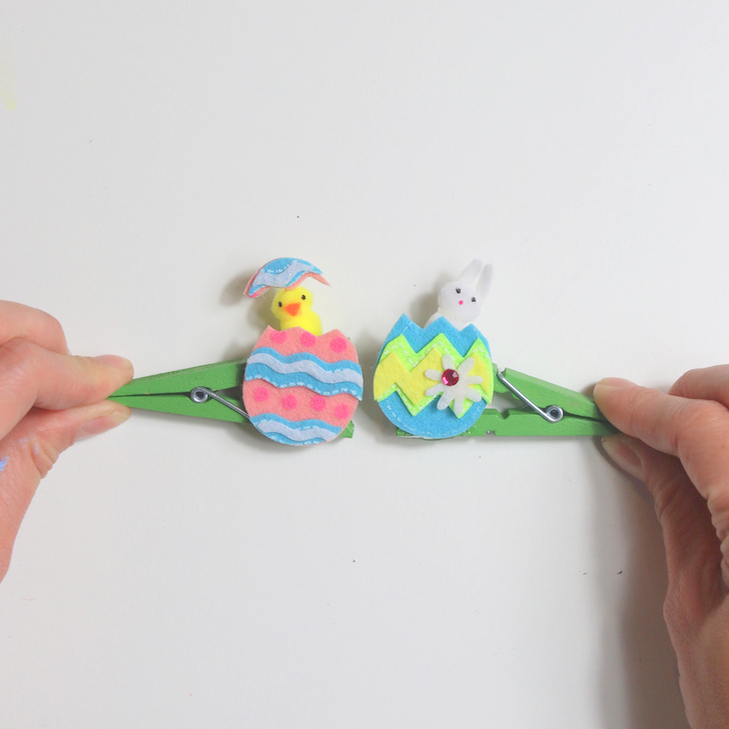 Squeeze the pegs to make your little chicks pop out of their eggs. 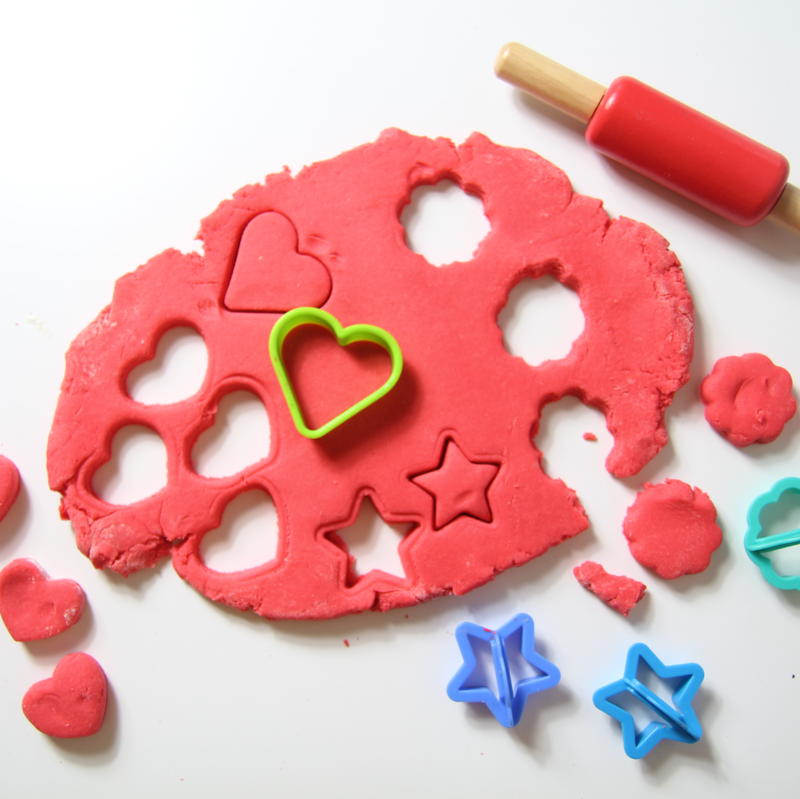 Kids love getting their hands messy and making play dough, and there’s nothing better than diving your hands into the warm dough when it’s rainy outside. 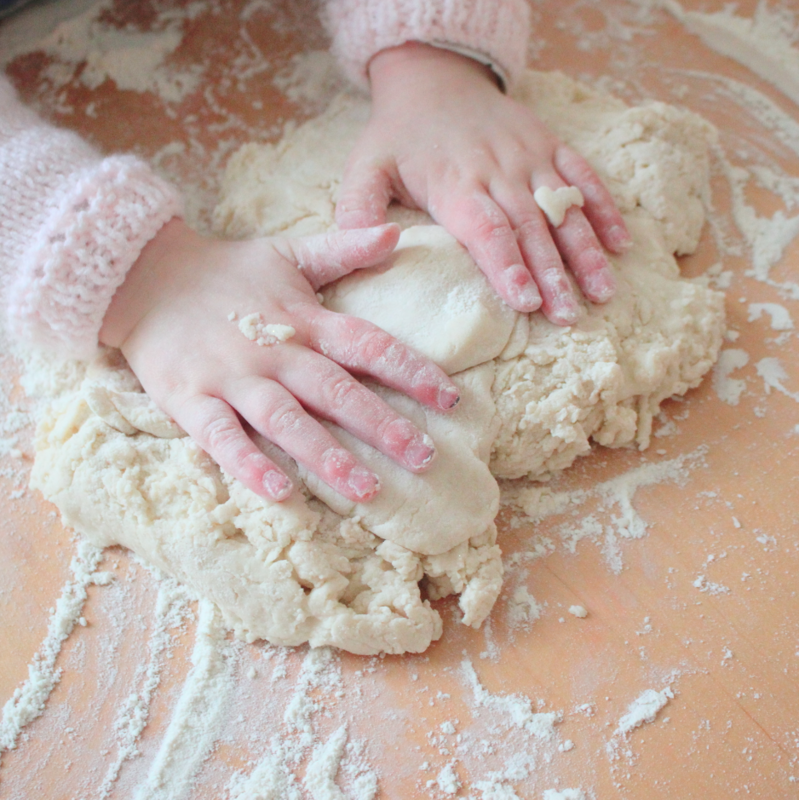 Or you could make some salt dough – which is very similar to play dough but you bake it to make it hard. 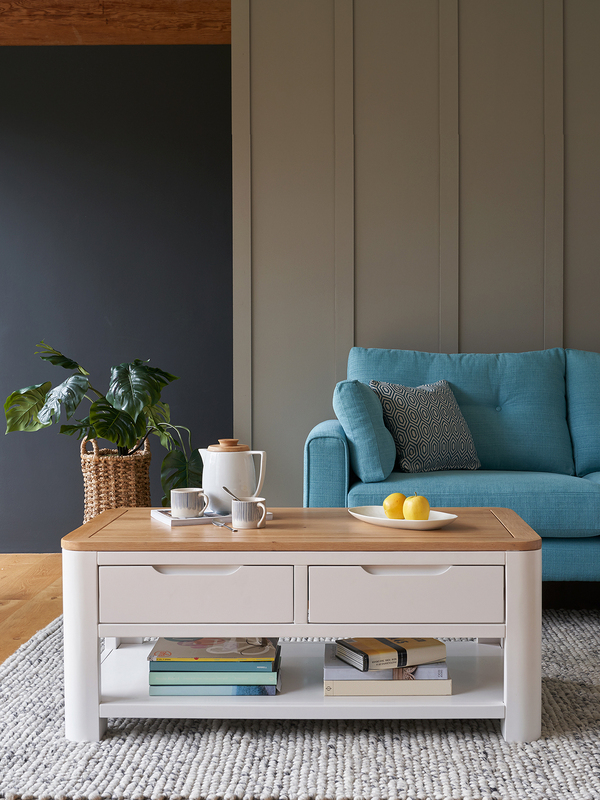 This can then be painted and varnished for a very durable finish. You could make Easter decorations, door signs, key rings, a pen pot holder or any manner of things. 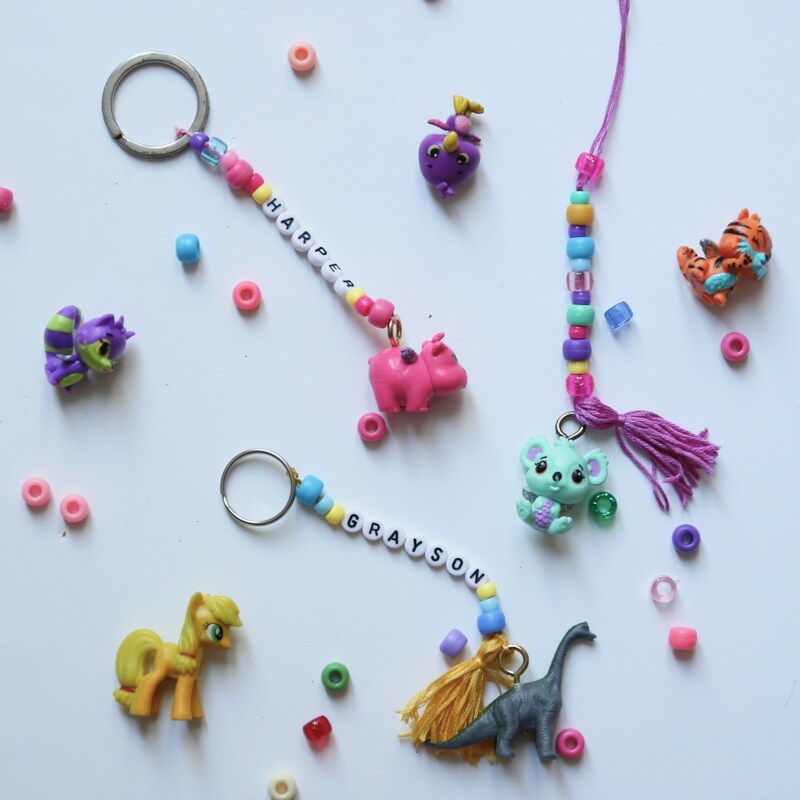 Kids can turn their favourite toys into keyrings by screwing in an eye hook, tying on thread and adding beads. 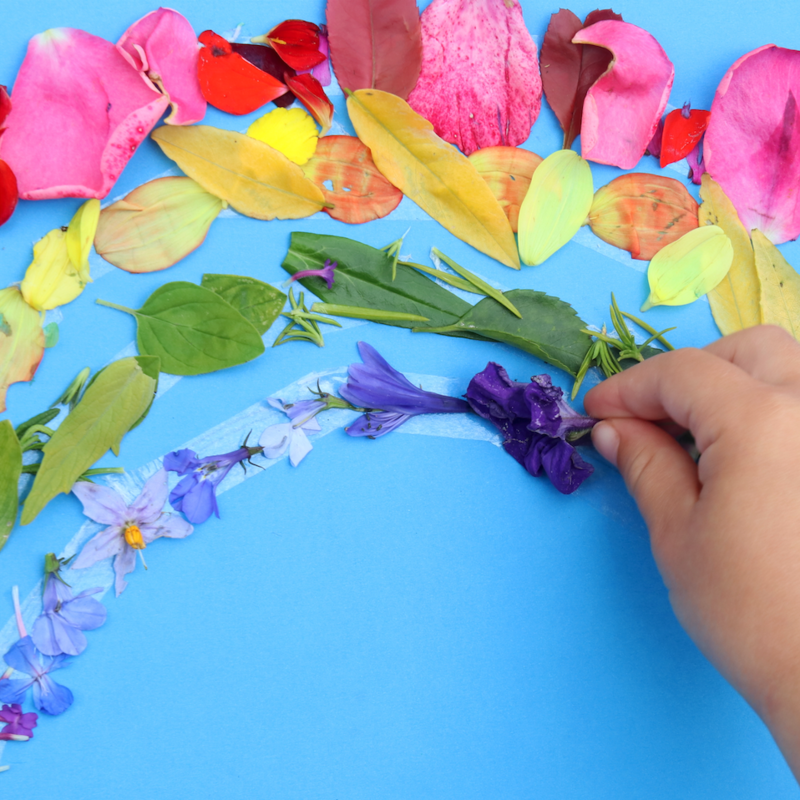 If it’s not raining there’s nothing we like better than getting outside and doing some lovely sunshiny craft. Nature and craft work so well together and you can worry a lot less about the mess! Here are our 5 favourite simple outdoor activities. 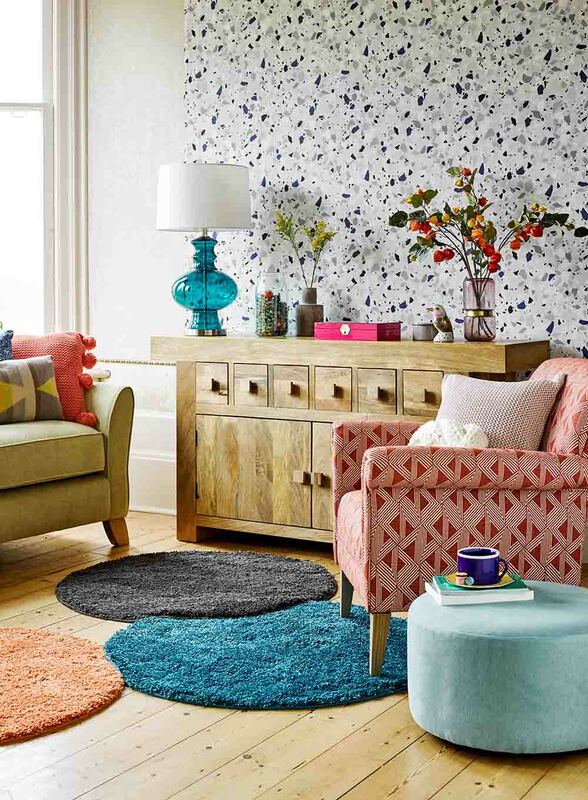 Keep things simple and go on a rainbow colour hunt around the garden or in the park. 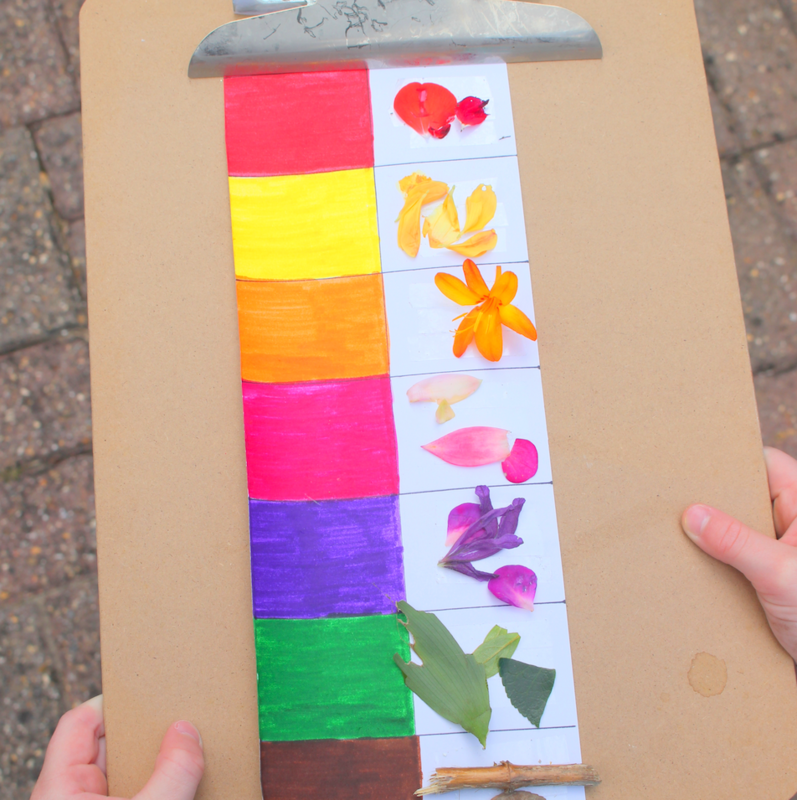 Colour in one side of sheet of paper with lots of colours and add double sided tape down the other side. 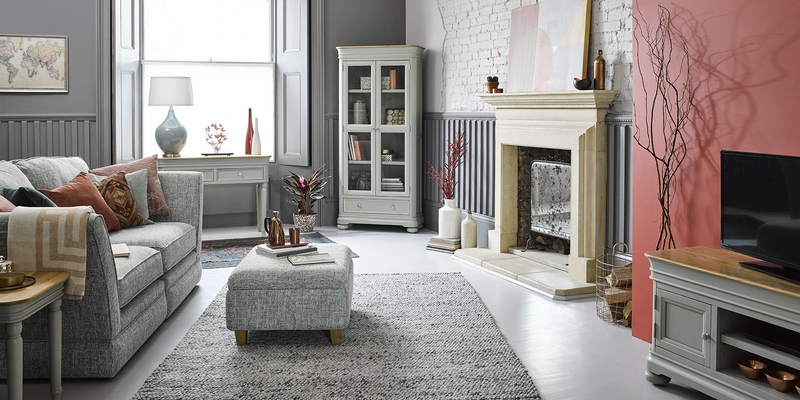 See what you can find that matches those colours and stick them on. Or you could make a rainbow from all the colourful things you can find with some card and sticky back plastic. 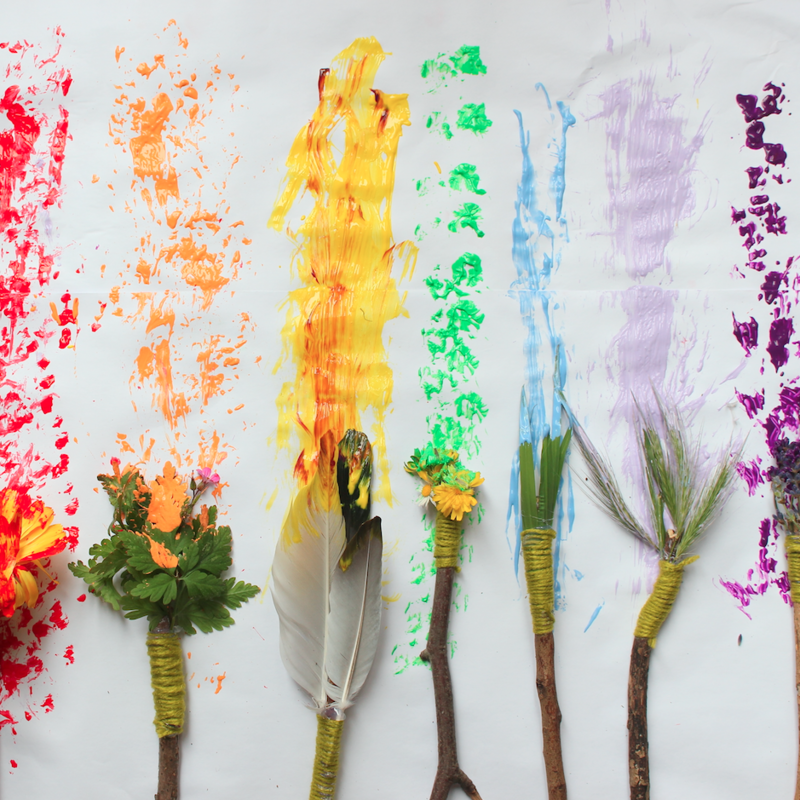 Turn sticks into paint brushes by hunting for feathers, leaves and flowers to tie with twine onto the sticks. Or you could use nature as a canvas by painting any rocks or leaves that you find. 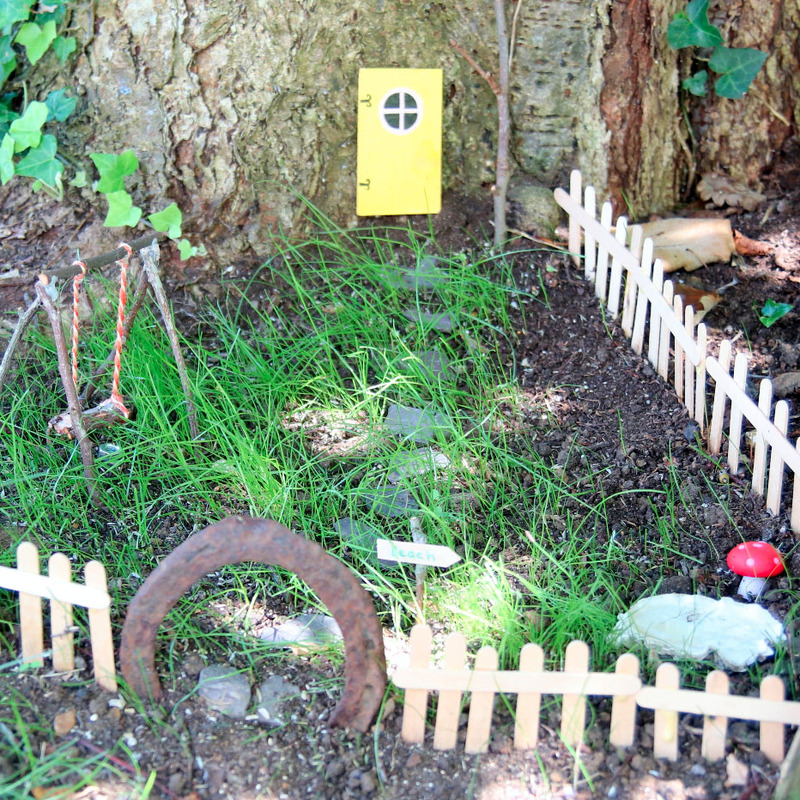 With a few lollipop sticks for a fence, a little twig swing and some pebble steps you can have a lot of fun making this mini garden. 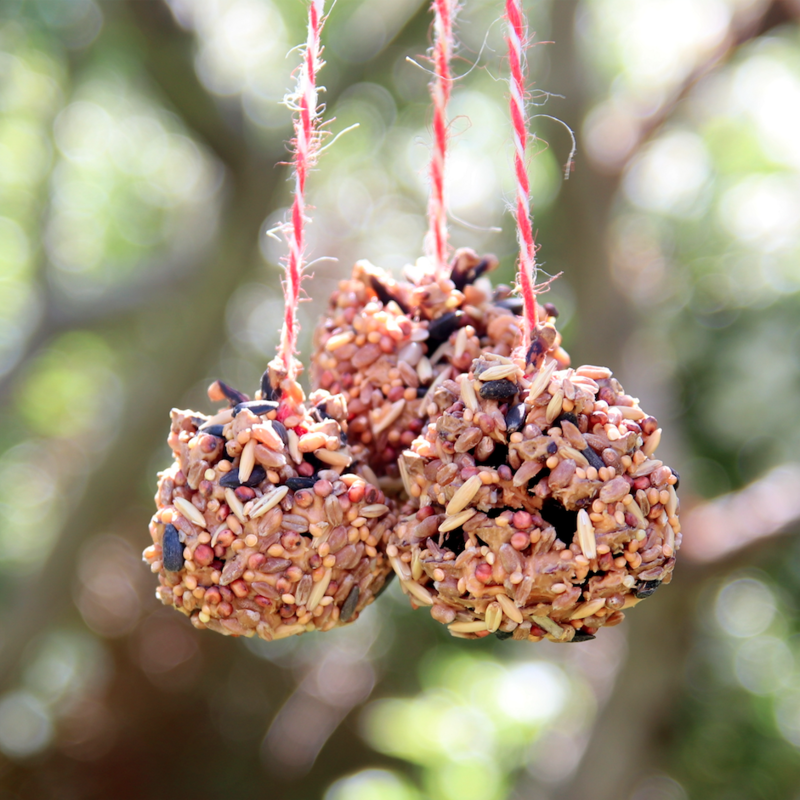 You can make a really simple feeder by smothering a pine cone in unsalted peanut butter and dipping into seeds. 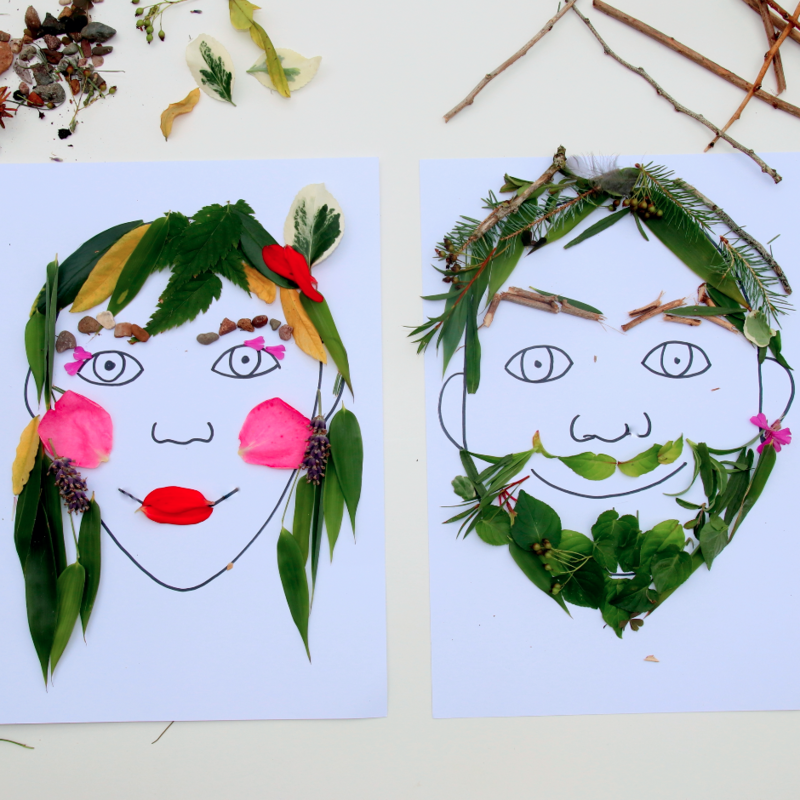 Draw a self-portrait onto paper and go on a hunt for leaves and flowers to add hair, lips, cheeks and eyebrows. Paper & Foam – craft stores stock a huge range of beautiful, sparkly paper and card – having a little stash is great for kids to create things on their own accord. Craft foam is a fantastic material for children to craft with as it is more durable than card and you can easily draw on it and cut it with scissors. 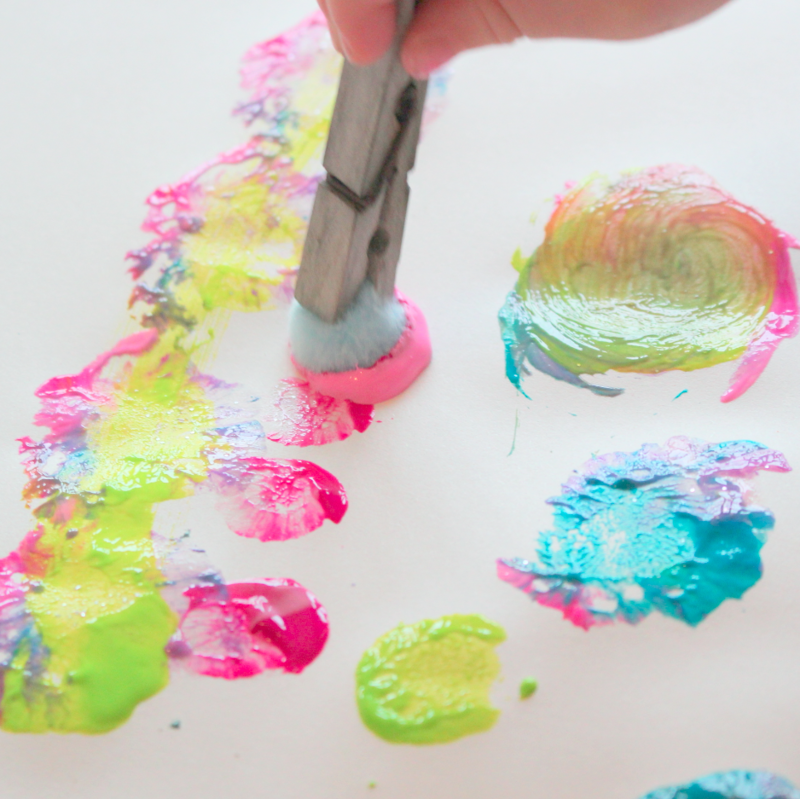 Glue – PVA glue is fantastic for children—it’s inexpensive and can be mixed with water to create papier-mâché paste, or mixed with acrylic to create a paint that adheres really well to plastics! For parents, glue guns are invaluable because the glue dries incredibly quickly and holds very well. This is good for back up for when your child’s own sticking won’t cut the mustard! Tape – We swear by double sided tape for mess-free crafting with kids. It instantly sticks together card, paper, and felt, and you can buy strong-sticking varieties too, making it a good (and more child-friendly) alternative to superglue. 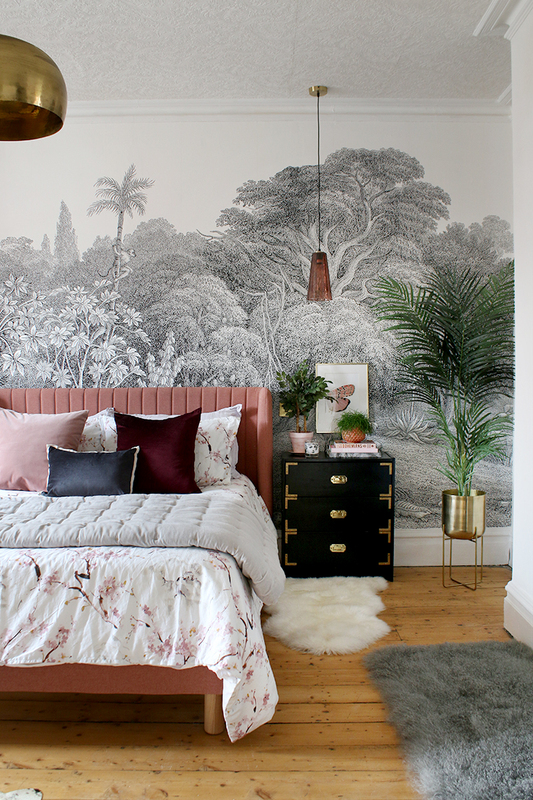 Duct tape is great for adding colour to projects and it’s also really tough and durable. Masking tape is handy for creating a relief effect (where you paint over the tape and your surface then remove it) and for holding projects together whilst the glue dries. It’s also recyclable. If you are after more ideas, we have a bumper book of 100 Activities and 100 Outdoor Activities that are all easy and quick and great for entertaining children. 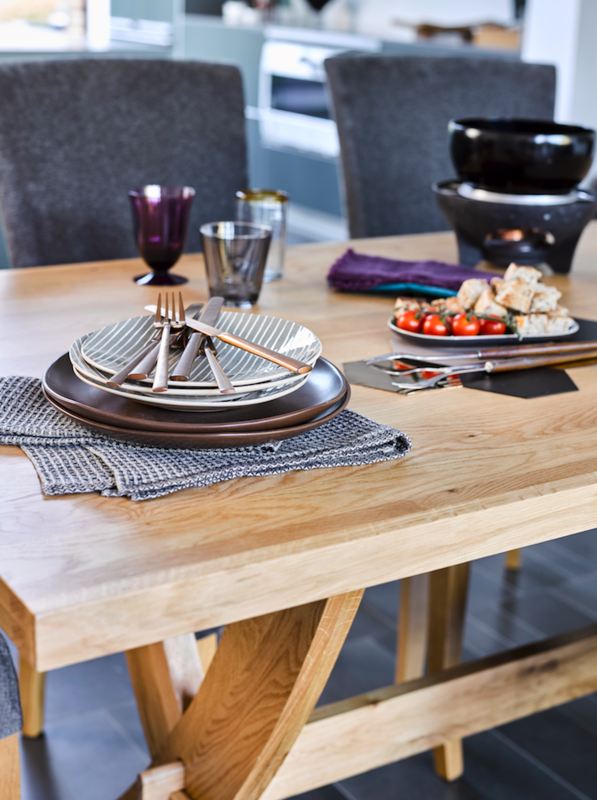 Now you’ve got the kids kept busy, you can turn your attention to getting the house ready for guests – Happy Easter! Laura Minter and Tia Williams are crafters, mothers and writers. They started littlebuttondiaries.com, their award-winning craft blog, in 2014 to show that having children doesn’t mean you have to stop doing the things you love. There is always time for crafting (as well as tea and biscuits)! 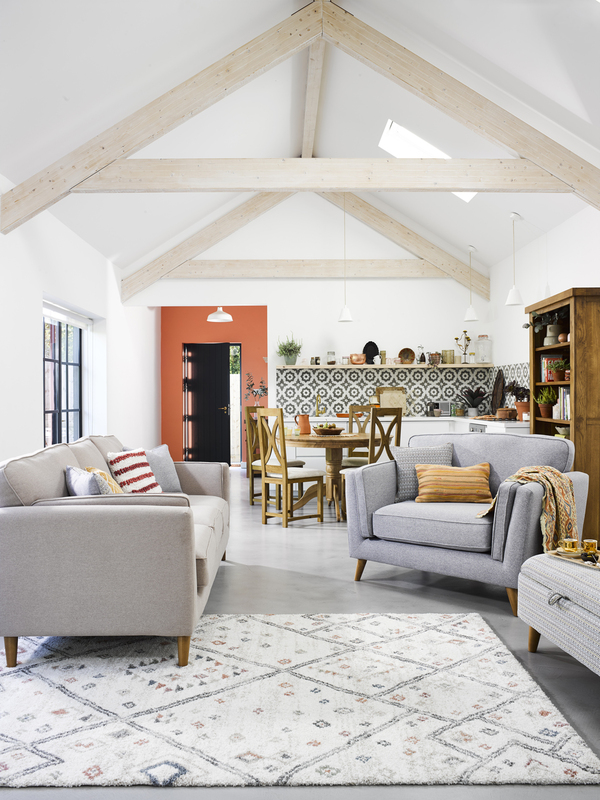 They have written ten craft books and created craft projects for major retailers Hobbycraft, Paperchase, The Works, Brother Sewing and Duck Tape. Between them, they have five children who they love to make things for (and with!). For the full range of books available you can visit GMCbooks.com.